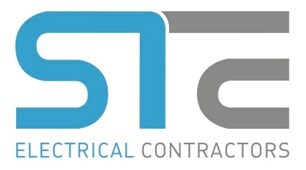 ST Electrical (SW) LLP - Electrician based in Clayhidon, Devon. When you need reliable electrical maintenance from experienced electricians, look no further than S T Electrical SW Ltd.
We’re based in Cullompton and offer our high-quality service throughout Wellington, Watchet, Tiverton and Chard. We have over 10 years’ experience providing expert electrical maintenance and installs to the commercial, domestic, industrial and agricultural sectors. There’s no job too big or small for our team of friendly and knowledgeable electricians, and you can count on us to complete every job to a high standard.